Honorary Fuellers Freeman publishes Children’s Book. 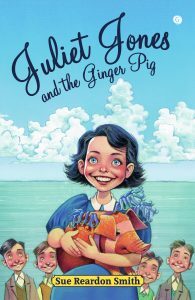 ‘Juliet Jones and the Ginger Pig’. Author Sue Reardon Smith. Are you looking for a small gift for your children or grandchildren? 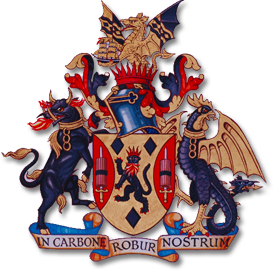 A number of Fuellers attended a successful book launch in the City of London on 29 November 2018. The author is our Honorary Freeman, Sue Reardon Smith, wife of our Past Clerk, Sir Antony Reardon Smith. Sue made a significant contribution to the Fuellers over many years assisting Sir Antony. Sue’s book is aimed for children and consists of seven interconnected stories set in a fictional West Wales village called Aberteg, just after the Second World War. The tales help to teach children about aspects of growing up, including sibling rivalry, friendship and relationships. Price – £5.99 or £7 (includes postage) direct from Sue Reardon Smith. Contact details available in your Fuellers Handbook.